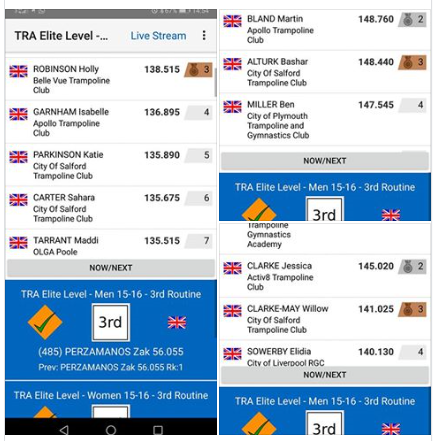 Congratulation to all our gymnasts who qualified for the British Championships last weekend in Birmingham. Special congratulations go to Bashar & Willow who took bronze medals, and to Katie and Sahara who came 5th and 6th – Well done ! ← Bookings now being take for our October holiday camp !